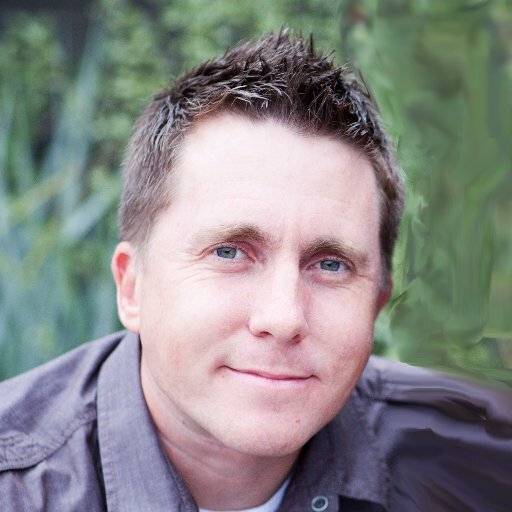 Jason Evert has traveled to six continents to bring the message of chastity to more than one million people over the past 15 years, including World Youth Days in Australia, Spain, and Poland. Jason earned a master’s degree in Theology, and undergraduate degrees in Counseling and Theology, with a minor in Philosophy at Franciscan University of Steubenville. He is a best-selling author of more than ten books, including Saint John Paul the Great, How to Find Your Soulmate without Losing Your Soul, and the curriculum YOU: Life, Love, and the Theology of the Body. He and his wife Crystalina are frequent guests on radio programs throughout the country, and their television appearances include MSNBC, Fox News, the BBC, and EWTN. Together, they run chastityproject.com and lead an international alliance of young people who promote purity in more than 40 countries. Begins with Mass, adoration, and the availability of confession.